The beauty of Polynesian art is perhaps most evident in the tradition of Polynesian tattooing, which has existed for more than two thousand years and is infused with rich symbolism and spiritual meaning. 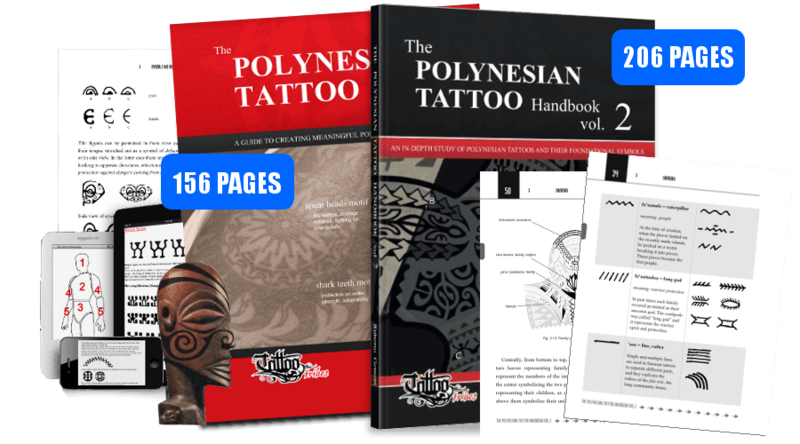 The author presents here modern tattoo designs inspired by Polynesian art to color and contemplate for inspiration and transformation. In addition to a short introduction on Polynesian art and symbolism, the book features 42 designs for coloring, each accompanied by a description of the image’s unique meaning. Color these stunning designs and discover the depth of Polynesian art!